City College Gallery is a forum for exploring contemporary art in a variety of media. Through innovative exhibitions, the City Gallery engages and inspires the academic population and surrounding San Diego community. The 2016 emerging SD Art Prize artists will be announced at the end of the City College exhibition. 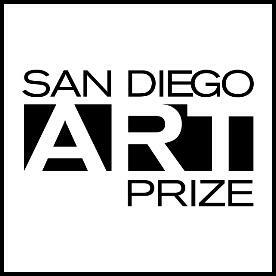 Those two artist from this exhibition will be chosen to receive this the 2016 SD Art Prize and they will in turn choose two established artists to mentor them and to be co-exhibitor at the Athenaeum Music & Arts Library in the spring of 2017. Additionally there will be an extra cash prize for the people’s choice from this exhibition.